Being humble and polite makes half the work attained when you are in any professional set up dealing with professionals. 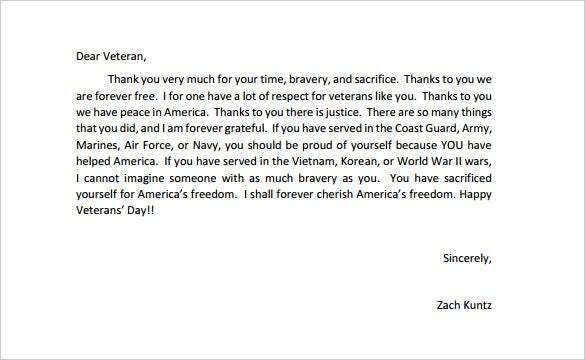 Saying Thank You with these sample thank you letter templates listed here does the work for you. Saying thank you to somebody who might not have helped you but in some situation you have come across in your career goes far in creating your good impression and also in some cases help you in getting a positive referral. You can also see Demand Letter Templates. jobsearch.about.com | You have attended a telephonic round of interview and waiting for the results to come. 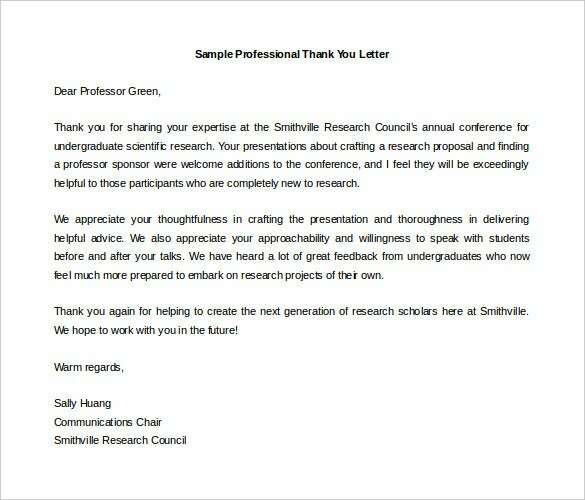 A very tricky way to let your interviewee remind about you is sending a thank you letter across. 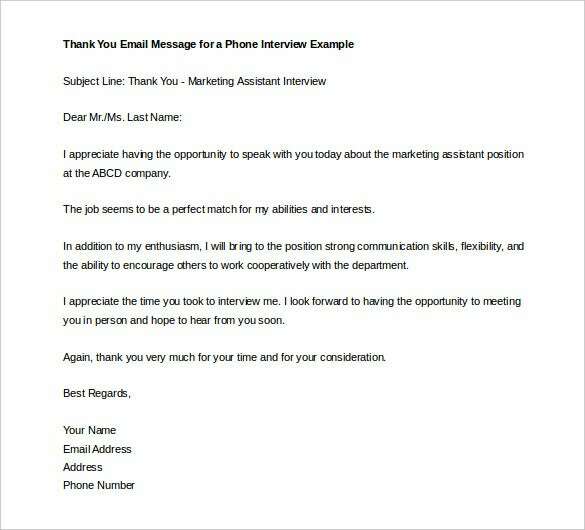 This is sure to make your interviewee remind about you at the same time mark you with a positive note. This is an email template which you can mail across. 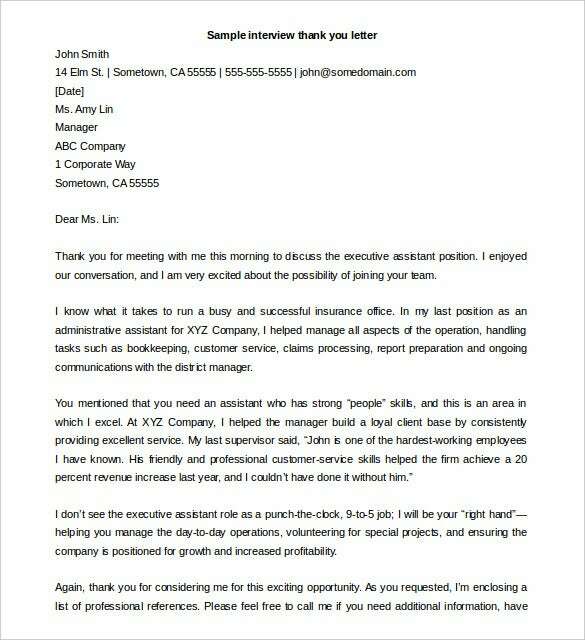 career-advice.monster.com | After you have appeared for a face to face round of interview it is a very remarkable gesture to write a thank you letter to the panel members marking your name in their mind. This sort of professionalism with the help of the template is sure to elevate your ranking in the list. covington.k12.oh.us | In any sort of revolution in any circumstance comes holding the hands of veterans. Saying thank you and writing a letter to them is conveying kudos to their deeds and that done in a template from our collection is sure to create a mark in their hearts. wrightslaw.com | A country sleeps at night when a soldier remains at guard all night long. So it’s a very toughing gesture to thank them for their benevolent deeds throughout the days, months and years. 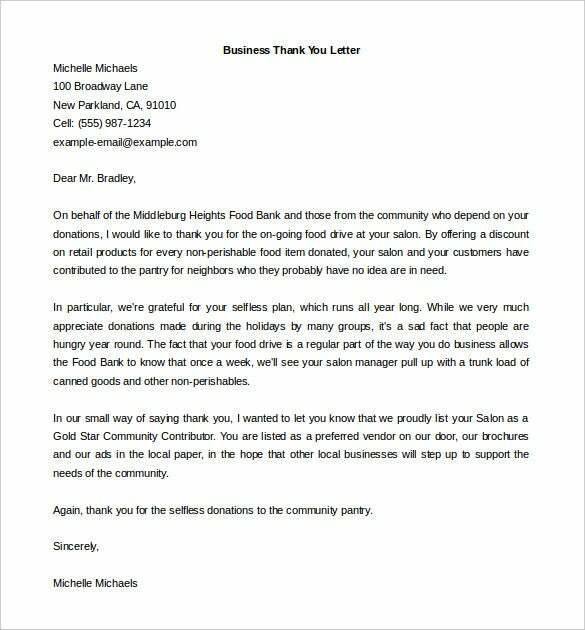 This kind of Sample Thank you Letter Templates gives you the opportunity to perform the great deed of thanking them with use of appropriate words. nonprofit.about.com | Any social mission cannot be accomplished without the helping hand extended by donors. May it be small or big donation is always counted with gratitude. 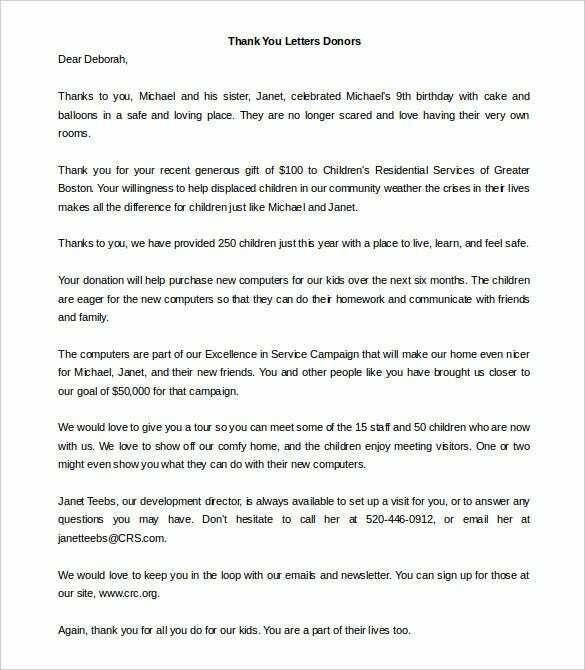 Here is a Sample Thank you letter which gives you the turn to return them some good note for their immense support. 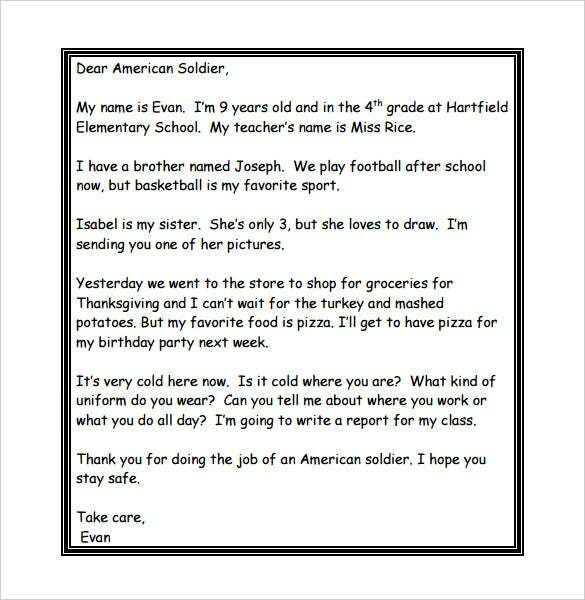 You should write this kind of letter templates to show others that you appreciate the good things that they have done to you. It is impossible to feel at peace with oneself if you are not grateful to others. How to Write a Thank You Letter? Open with a proper salutation to give the person his/her due respect. ‘Dear’, ‘Dearest’, ‘My Friend’ may be used as the letter demands for natural opening. Thank you letters generally be short and to the point. So express your gratitude with due sincerity in the very starting paragraph of your writing. Never forget to mention specifically what you are grateful for. Let them know that you appreciate their presence and contribution in your life. Your ending should be as humble as your beginning of the letter. Set ending salutations depending on the nature of relationship you share. 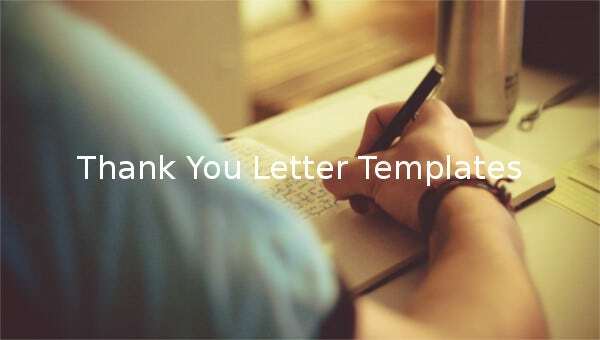 A well formatted thank you letter written with the help of these templates has several benefits to count upon. It strengthens the relationship and creates a mark in the receiver’s mind, as they feel good remembering the fact that you have taken the pain to bring out time to thank them formally. The receiver also gets a feel good factor by knowing about you being helped by his contribution in your life. In case of a thank you note after an interview, it tends to create a positive impression in the mind of the interviewee, may it be positive or negative you would be in a better position in his mind. 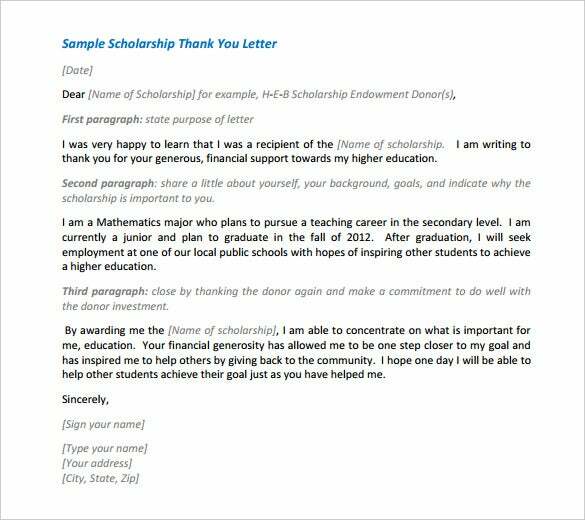 May it be an email or a hand written letter the formats mentioned here in our collection is a good option to rely on in creating a positive impact on the receiver giving you a mileage in your career building.